Parent input is essential in planning and implementing successful school and family involvement initiatives. Please take a few moments to complete this survey to provide your feedback to Palm Pointe. The survey will be open from March 27th - April 8th. 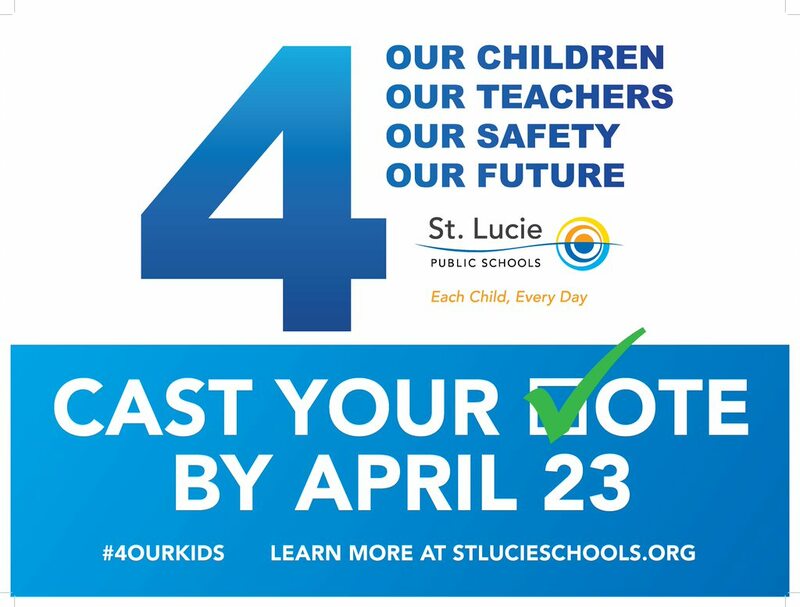 All responses will be reviewed by Palm Pointe's leadership team and the results will be available in May, 2019. We are proud to say that we have remained an "A" school! We want to thank our fabulous faculty and staff for all they do for our students each and every day! Way to go Rockets....we are so proud of you! For more information about Palm Pointe's school grade and School Public Accountability Report (SPAR), please visit http://schoolgrades.fldoe.org/ and http://doeweb-prd.doe.state.fl.us/eds/nclbspar/index.cfm.